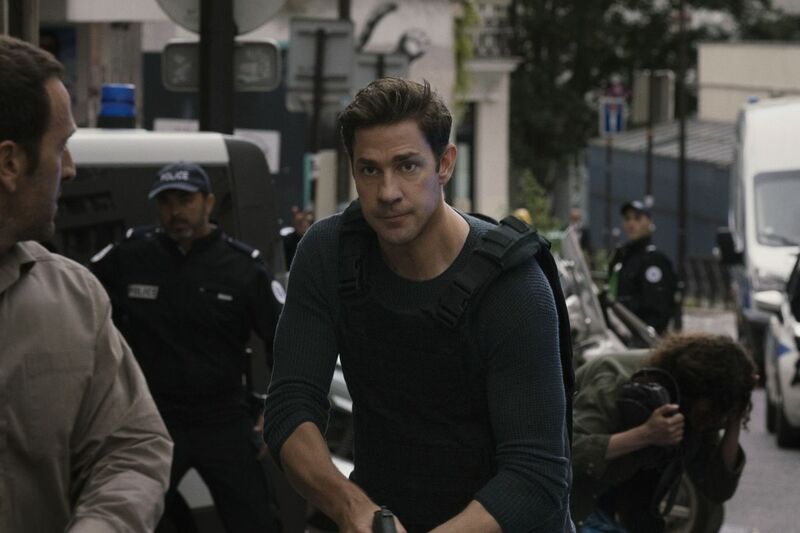 As I wrote the other day after watching all of the old Jack Ryan movies, I was pretty excited to watch this series, and so it didn’t take me long to binge all eight episodes. Overall I quite enjoyed it, even though it’s certainly not without flaws. I do quite like that most of the show concerns itself with the “other” side of the equation — meaning, telling the story of the terrorists in a very fleshed out away, instead of the broad strokes we usually get in movies. And Krasinski as Ryan? The fact that we spend so much time with him (as opposed to 1 movie for all of the other characters, and 2 for Ford) does give him a certain advantage, and I think he plays him appropriately — it can be said that Ryan is a bland character, but his major characteristic is that he refuses to compromise on his principles, and we see that a lot here. I’m glad they went to TV to tell Jack Ryan stories, and hope we get another season. But man, the title opening is the blandest thing ever.